Use the advanced search form for more options.  Your Platt Park and Washington Park Real Estate Team – The Snyder Team has been one of the leading providers of real estate services to those looking for homes in Platt Park and Washington Park for more than ten years. 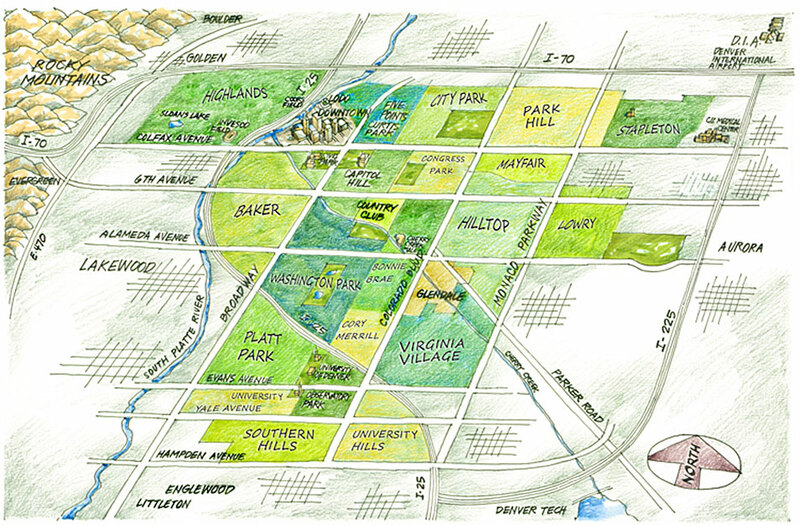 Having called Denver home for over 50 year and now residing in the Platt Park neighborhood they are the perfect choice to help you sell or find your next home. Give us a call at 303-877-3097 or email Tom at [email protected]. We have extensive knowledge of the classic Denver neighborhoods so whether you are looking for a turn-of-the-century Bungalow to call your own or the time has come to sell, you’ve come to the right place. It is our goal to provide you the highest level of experience and professionalism. Check out the testimony section of our website to see what others have said about us. Every buyer or seller has their unique needs and expectation. Our goal is to exceed those expectations and make the entire process as smooth and enjoyable as possible.